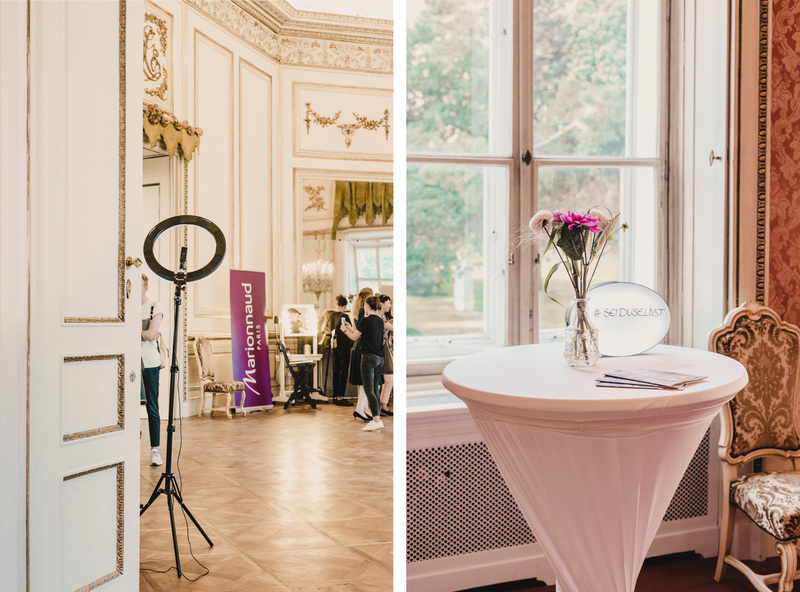 We were invited to the Marionnaud latest presentation of their fall/winter highlights at the stunning Schönburg Palace in Vienna. 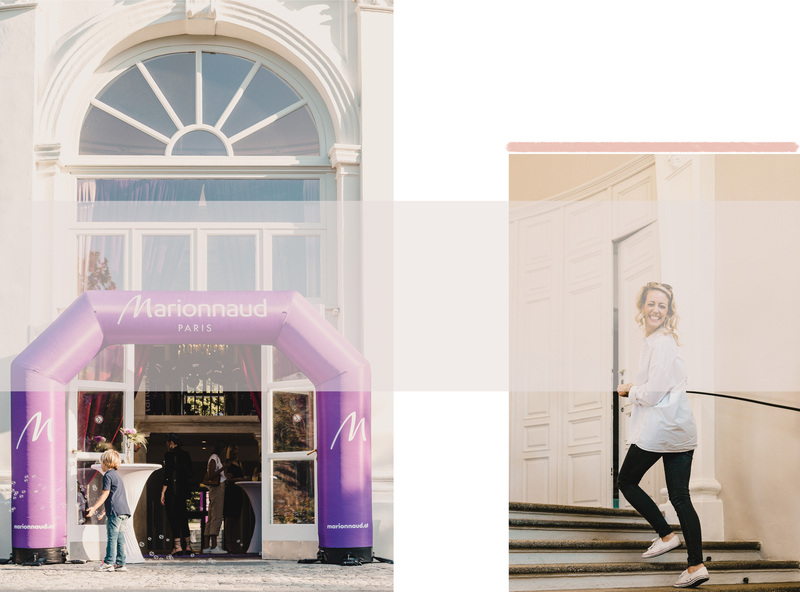 Caro, Emilian and I made our way to the Palace and discovered all the new products and brands that the Marionnaud stores will be selling this season. 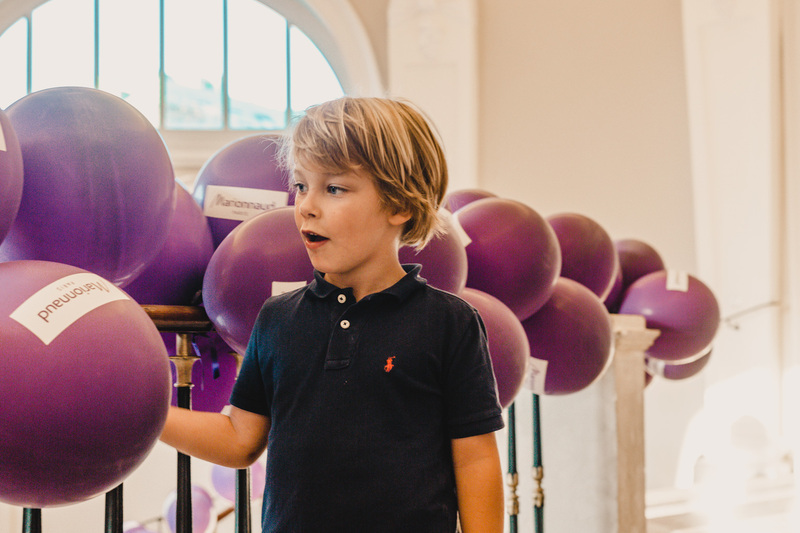 Who said kids can’t fashion events!? 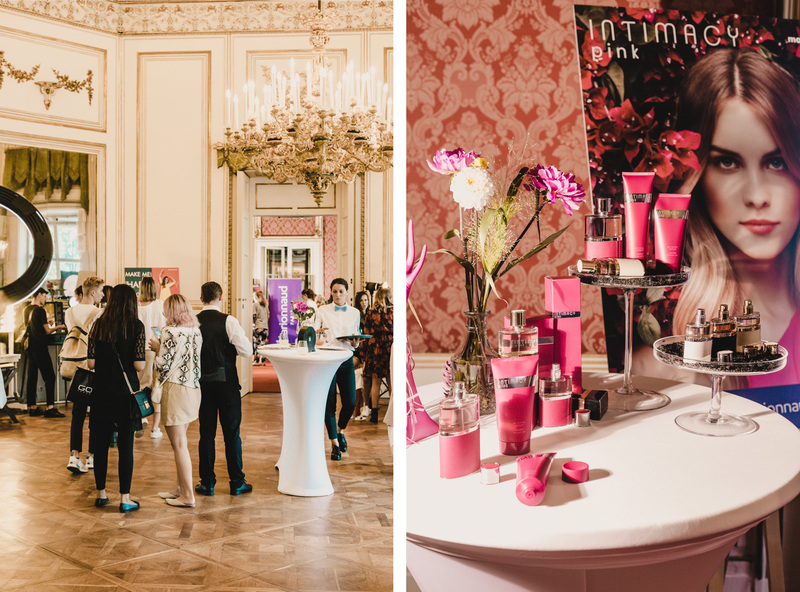 Not only did we discover new products of brands that we already followed like Estelle & Thild or Kenzo World, further brands like Intimacy, Ioma or Le Couvent were also present at the Palais. 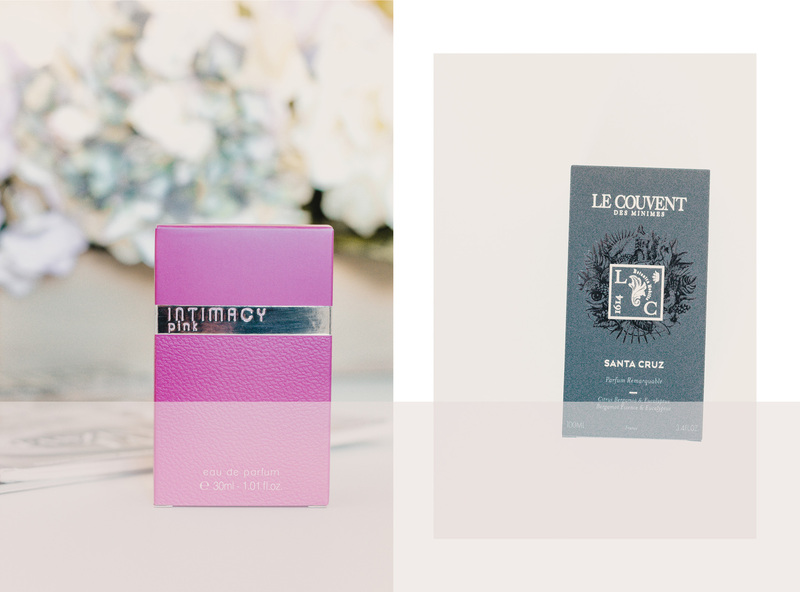 “Gentleman” by Givenchy was also in the goody bag and I would totally recommend it if you have a gentleman’s birthday coming up. Even though I must confess, I kept it for myself and left it in my bathroom, the smell is sooo good! Once there we also got to get our skin tested – The express skin diagnoses consisted in telling you what products you should be using according to your skin type and wishes, which was actually very helpful. 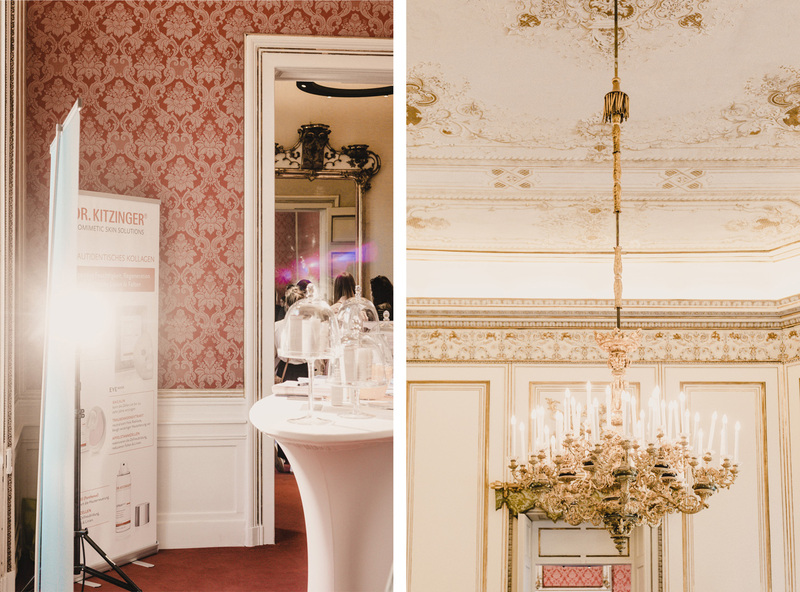 Cheeky tip… You can also do your own skin diagnosis online in one of the brands present at the event, right here! 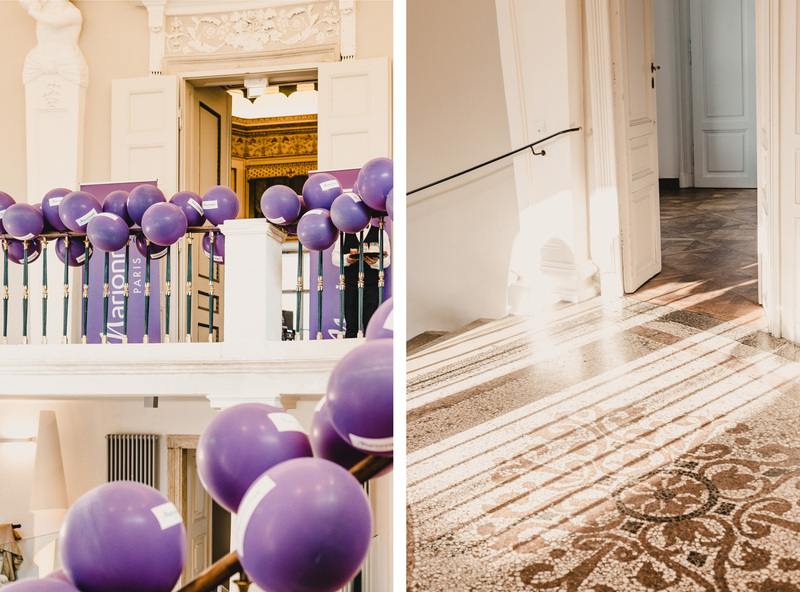 Unfortunately, we had to leave the event quite soon this time because Emilian and I had an important date afterwards, you know… the playground! Marionnaud hatte uns zur Präsentation ihrer Herbst- und Winterneuheiten ins prachtvolle Palais Schönburg eingeladen. Wir trafen dort nicht nur auf Namen, die immer schon auf unserer Liste standen, wie z.B. 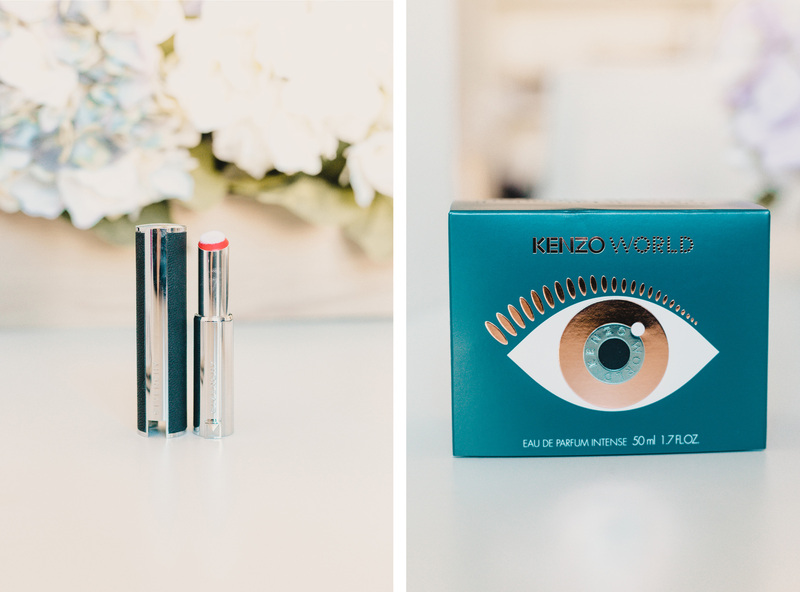 Estelle & Thild oder Kenzo World. Auch andere Marken wie Intimacy, Ioma or Le Couvent stellten sich vor. 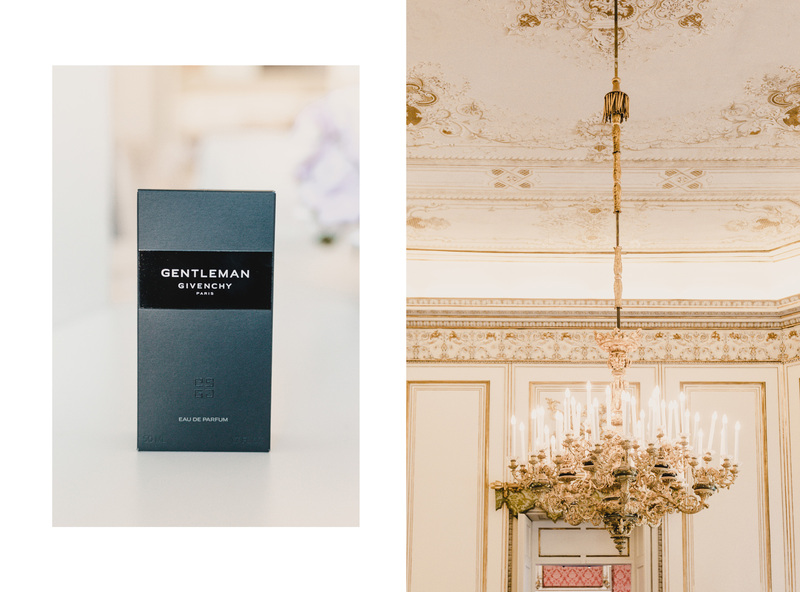 Übrigens fanden wir auch etwas für den Herrn: “Gentleman” von Givenchy – ein absoluter Geschenketipp. Übrigens könnt ihr den Test auch online unter bit.ly/Ioma_OnlineSkinTest machen!